Final grading exam: achievement of black grading or another level. 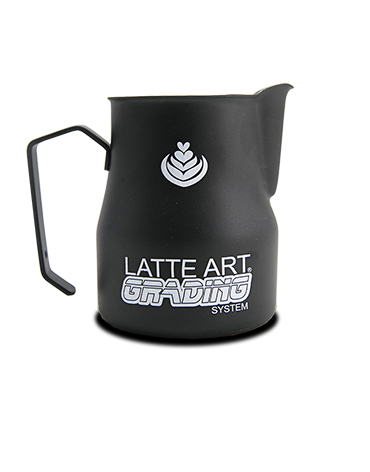 To acquire advanced latte art techniques and achieve the black level. a certificate of attendance on the "Latte Art Advanced Grading"